Here we go: we setup a demo video of our ESP-8266 Microcontroller update distribution via asvin.io. In the demo we show how to apply an over the air update on a group of microcontroller by the asvin mobile interface. It’s just as simple to trigger the update as it looks in the video. A perfect demonstration of our Mission to build an secure and easy to use update distribution for the Internet of Things! 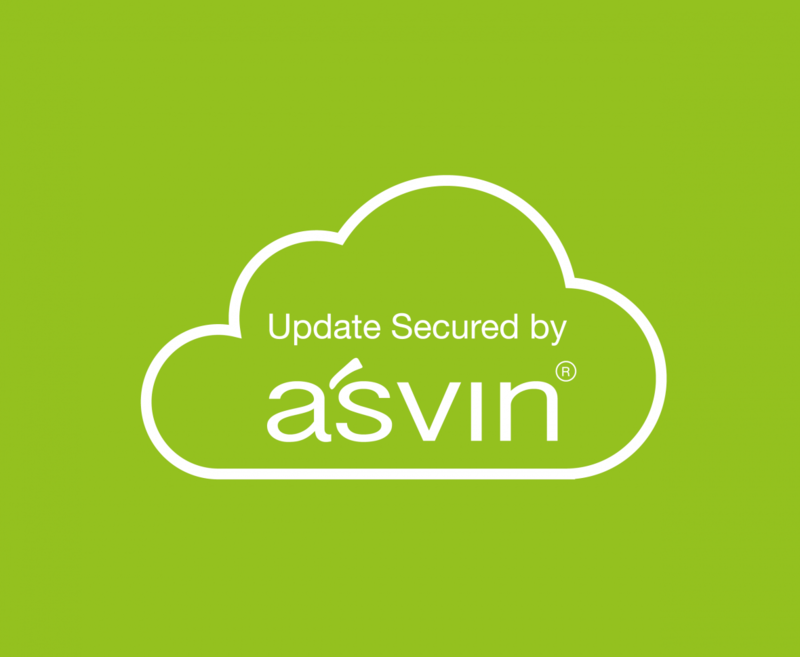 Thanks for Rohit, Ralf, Mihaly and Julian of the asvin Team, for setting up this demo!